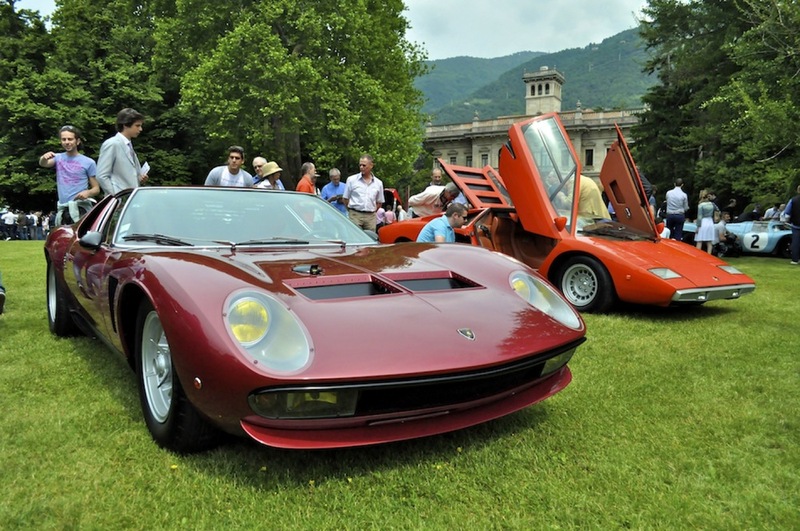 The most extreme version of the mother of all supercars and the most iconic supercar of the Seventies. 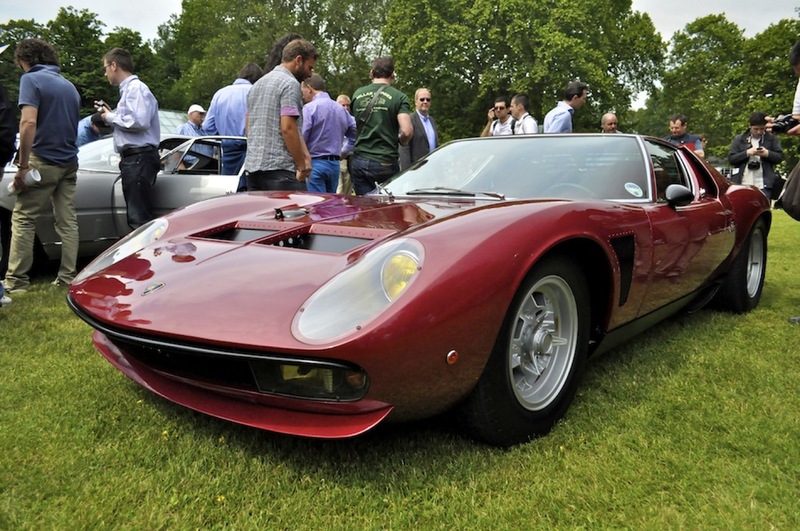 The Miura SV/J is a special edition Miura Super Veloce made for a bunch of Lamborghini customers that wanted their own Jota, a famous one-off built to be in compliance with the FIA's 'J' category. Valentino Balboni, legendary Lambo test driver, was driving the SV/J at the parade.